You Own It, <br />We Can Insure It! Established in 1994, Triton of California Insurance Services has provided thousands with top rate insurance at affordable prices. We are proud to work with Drive Insurance by Progressive as well as Nationwide, Travelers, MetLife, and many other top insurance companies. Our trained agents and excellent staff work hard to earn your business and keep it. We are an agency that has continued to provide one on one customer service. We want our clients and prospective clients to know that we are always here for them. Our reliable staff and excellent customer service is here to put your needs first. Whether you are in need of individual coverage or commercial coverage, we can help. We are not about being the fastest or the cheapest, we are about being the best. It is important to us that you leave our office with the confidence that you are well taken care of. Many brokerages try to up-sell you and hide extra fees. At Triton of California Insurance Services you will know what you purchased, and why you purchased it. These days, insurance can be purchased anywhere, over the phone, on the internet, or even by walking in off the street, but what are you really getting? Usually not personal attention, but that’s what we are all about here at Triton. We pay close attention to your needs to insure the best fit, and we are there when your needs change. 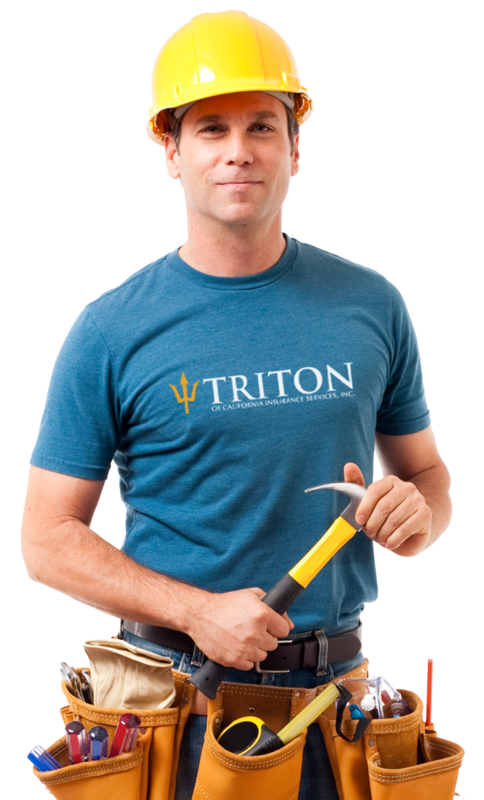 Reliable, Trustworthy, Accessible – that’s Triton of California Insurance Services. CALL US for a free and personal quote: (800) 830-1705.